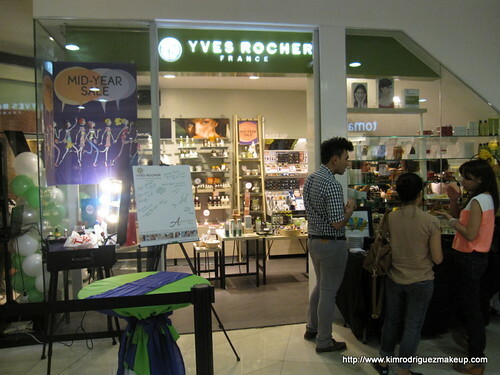 Two weeks ago, I was invited to the launch of Yves Rocher's newest branch in Trinoma. 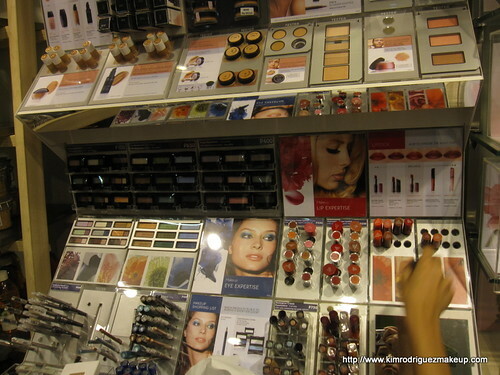 I was excited to visit their store as I've read good things about this brand when it was first launched in the Philippines but never tried any of their products before. 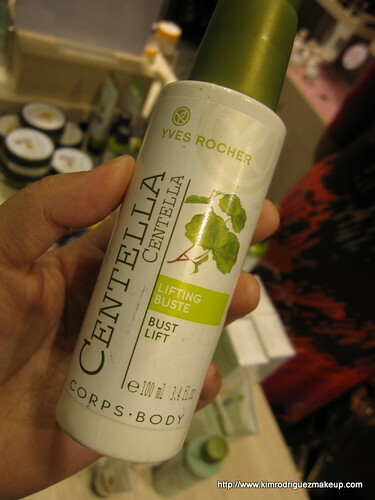 Yves Rocher is a French skin care, makeup and beauty brand. 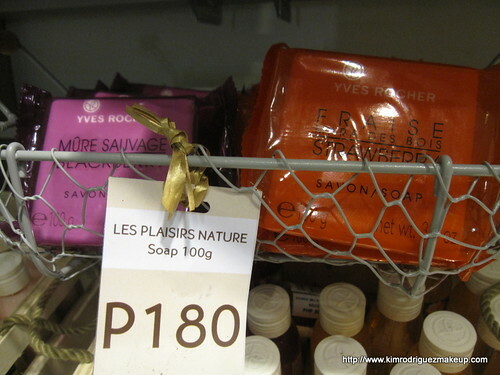 It's new in the Philippines but have been existing for over 50 years in France. 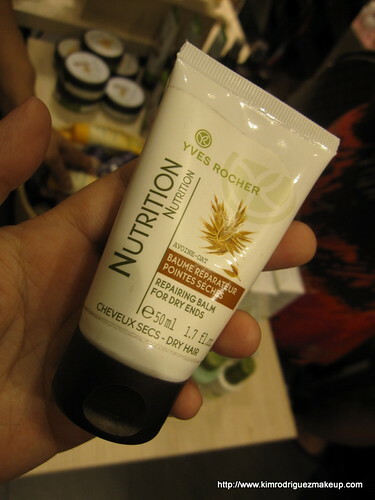 I even got more interested when I heard that all their products are plant based and safe to use. I know some may get intimidated to check out their store because the products look expensive because of it's name and packaging. 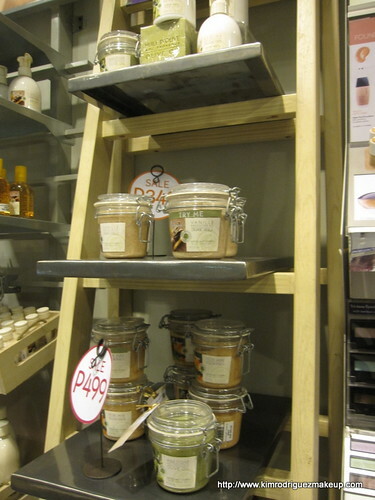 But during my visit, I discovered that their products are priced fairly. 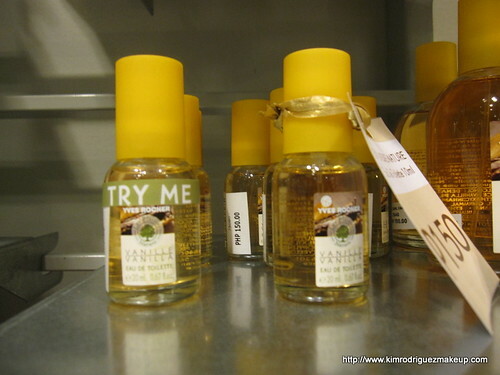 According to the Yves Rocher people, this is because they have their own farm and grow the plants on their own. 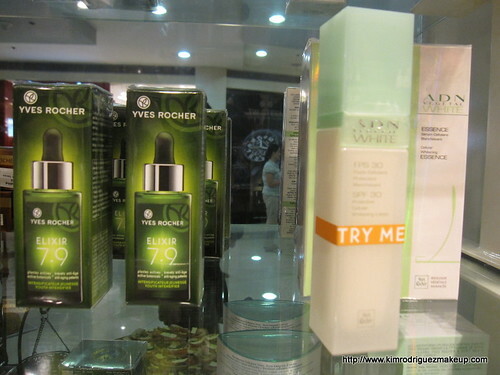 Yves Rocher is famous for their skin care line. They have everything for specific skin concerns. Some unique body products. I'm currently using their 14 days slimming lotion haha! Let's see how it would turn out. 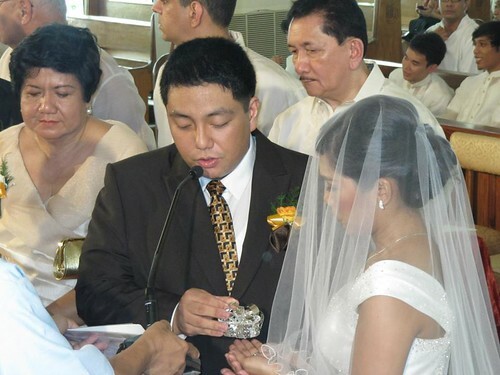 Their star product: Elixir 7.9. 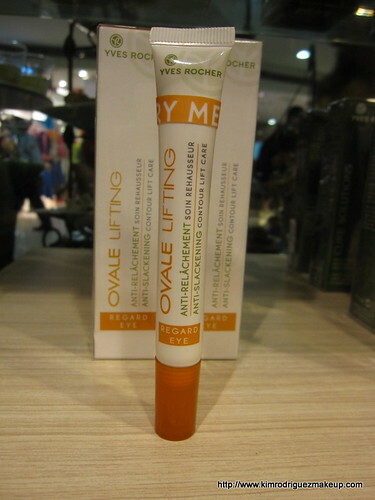 It's an anti-aging serum that helps the anti-aging products adhere to the skin very well. 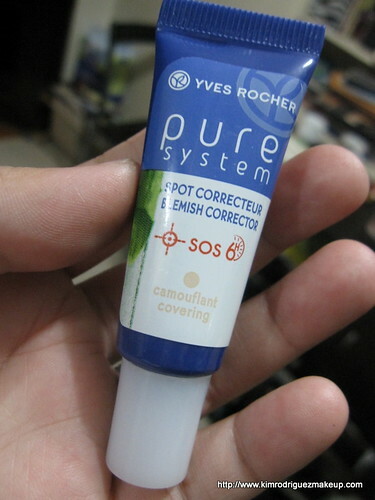 And of all the products from them that I've tried so far, I really like this Pure System Blemish Corrector so much! It's great because it's a treatment that doubles as a concealer. Saves time on my daily routine! 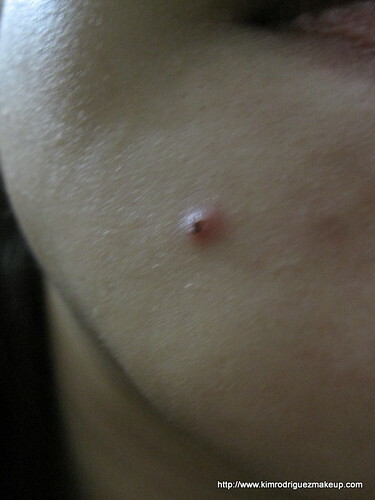 And when I got this, I had this huge zit on my chin. It healed really fast without sting and peeling. Love it a lot! 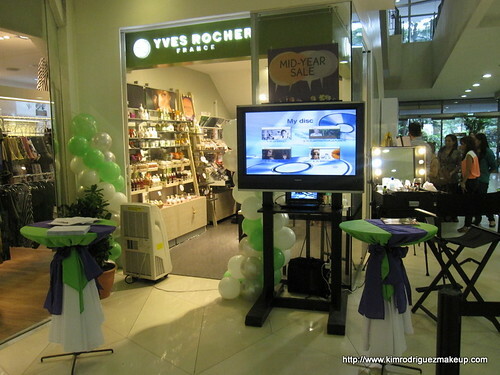 Yves Rocher is located at M1 North Triangle Area, Trinoma Mall, Q.C. 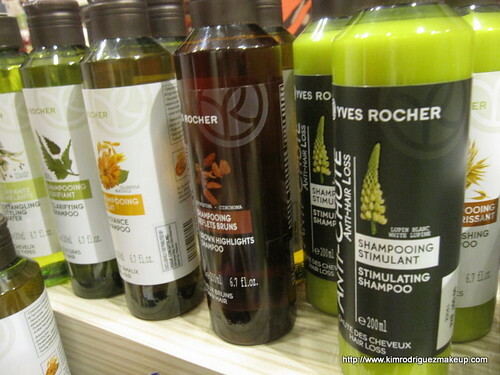 Like Yves Rocher Facebook Likepage to know more about them and for regular updates. 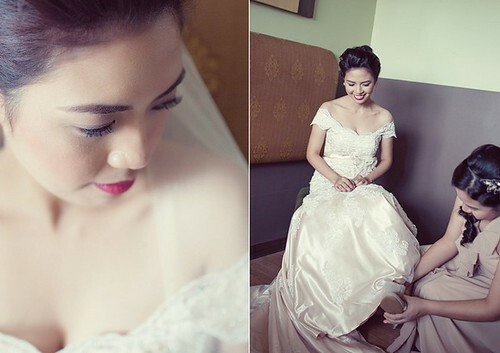 Sharing the beautiful photos by Ruffa and Mike Photography of Arcy and Rap's Tagaytay wedding last June. Creating a perfect puff takes a lot of practice and involves teasing which some people dislikes. 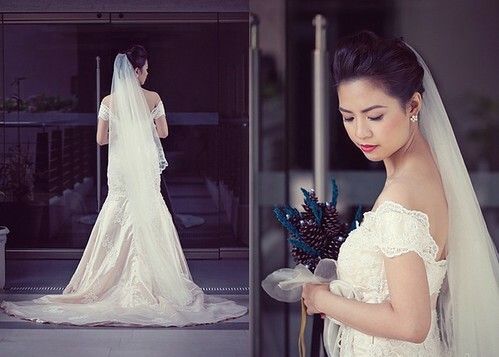 And for events like wedding, there are instances that the veil weighs down that perfectly done puff. 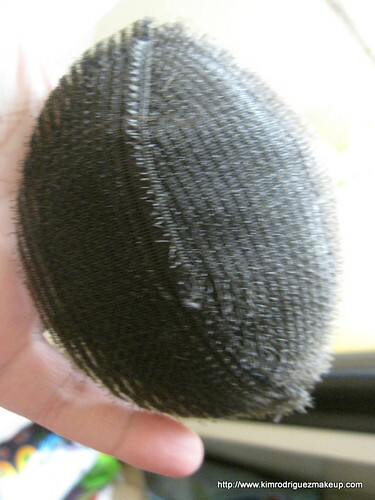 That's why I've been wanting to buy a hair tool like this ever since I saw it at the KKCenter website. 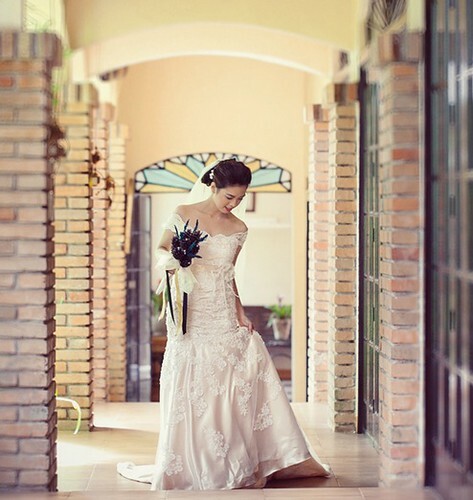 And a few weeks ago, I read Liz's post about this awesome product by Pinkbox. 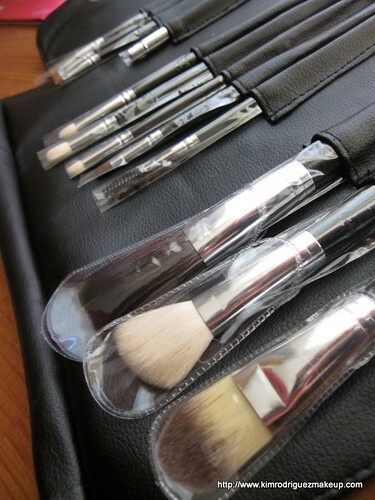 I got a big and small set for P159.00 at Pinkbox. 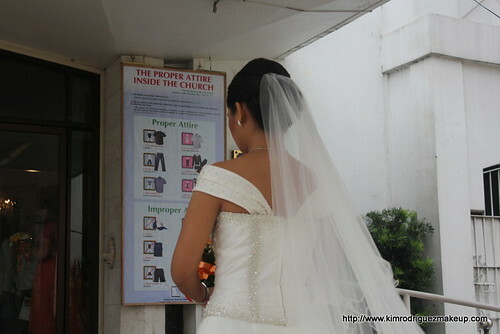 And I've road tested it right away on a wedding gig I did last July 15. What's even great is I found a cheaper alternative during my recent trip at Landmark. 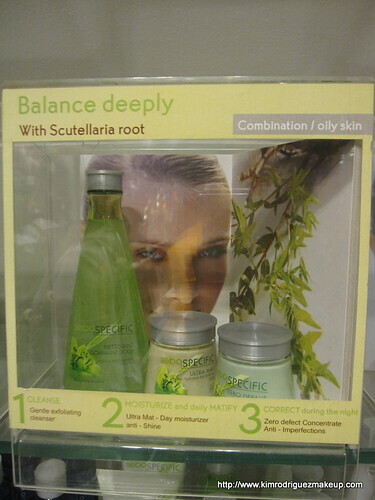 I got this set for only P49.00. I think the quality of Pinkbox is way better but for a business woman like me who will only get to use it once on a client, this is a fab find! It's very easy to use. 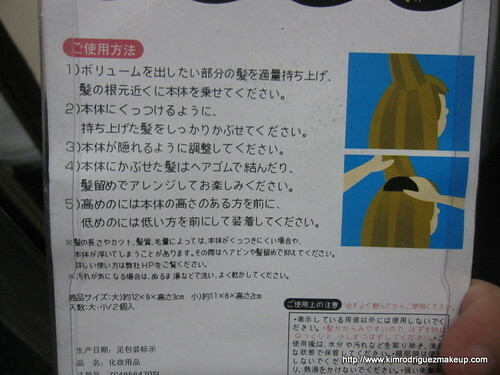 Just like what's indicated on the photo above. 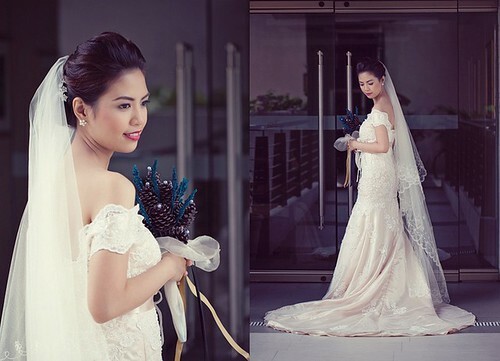 For more photos of my work, visit my FB portfolio page. I'm quite sad that I've been breaking out a lot lately. See my chin and forehead at the before pic below? 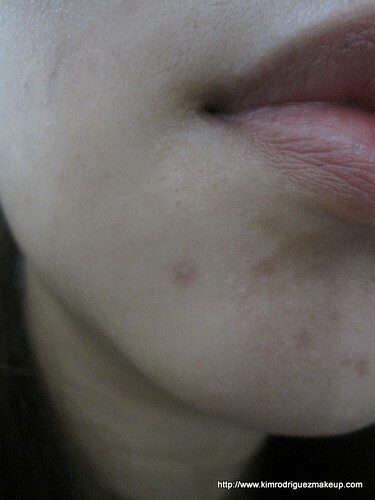 The pimples on my chin are like forming a diagonal dotted line :( Thanks to the help of Celeteque Dermoscience Acne Solutions Line which I've started to use since this dilemma started, they're drying out already and so far nothing new is popping up. This is the reason why I love putting on makeup. 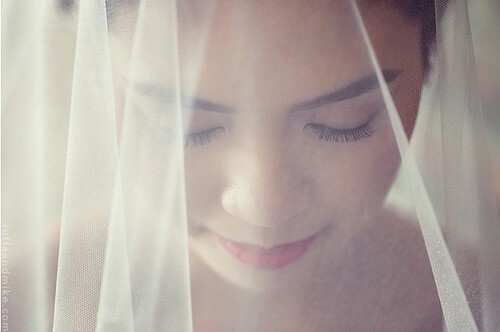 I can hide my flaws whenever I need and want to appear like I have a good skin. I really like my after photo. Simple and clean daytime look. My peg for everyday day makeup up to night haha (except when I'm attending events in which I try to put a little more effort with eye my makeup and contouring). 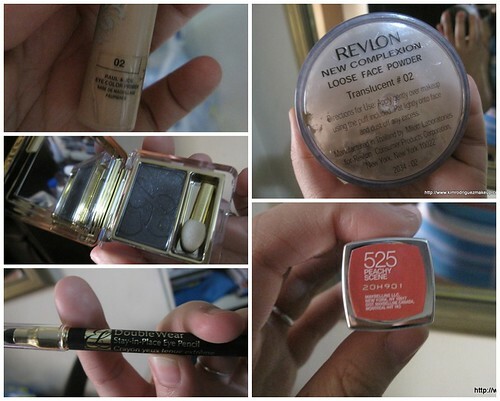 And for the past weeks I've been using a foundation and some makeups from Estee Lauder which I really really like. 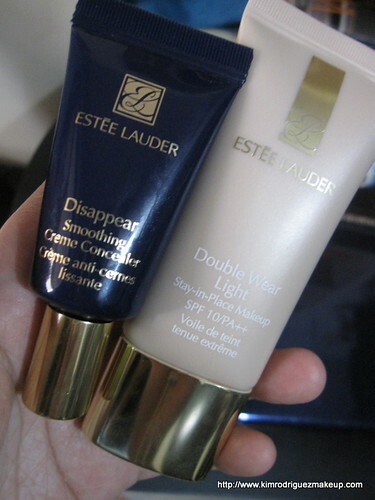 Estee Lauder Double Wear Light Stay-in-Place Foundation 01 - I've been using the other type of Estee Lauder Stay-In-Place makeup before this. I like both of them in terms of coverage and staying power but if you ask me to choose one, I prefer this because it feels lighter on the face. 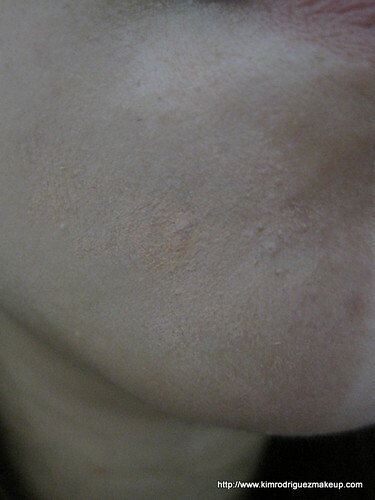 Coverage is buildable to medium. Estee Lauder Disappear Smoothing Cream Concealer - The shade that I got is medium which is slightly darker than my skin tone. 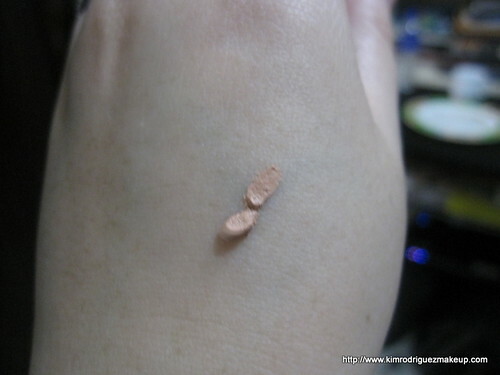 It's a bit salmony in color so I use it as a corrector for my undereye discoloration (it's just mild to this and a foundation is enough to conceal it). I also use it to lighten the darkness of my pimple scars on the chin. 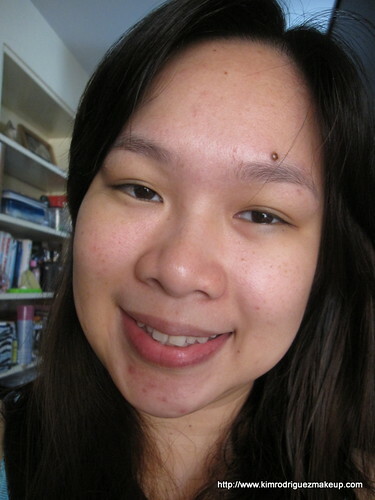 After the corrector and foundation, I felt like brightening up my undereye area a bit and my chin needs more concealing. 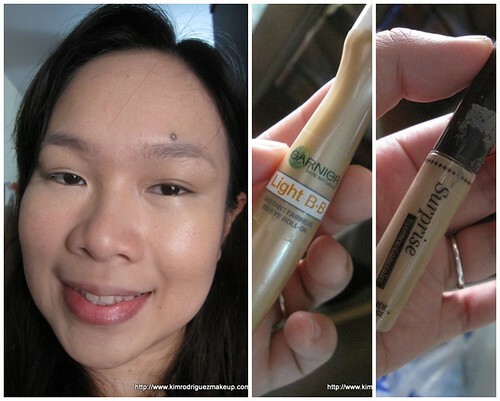 So I used the Garnier Light BB eye cream (I love this too!) 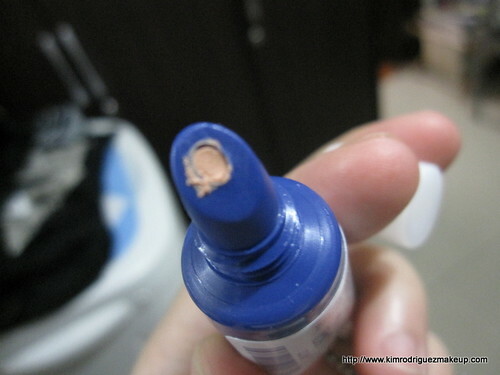 and Etude House Surprise Concealer. 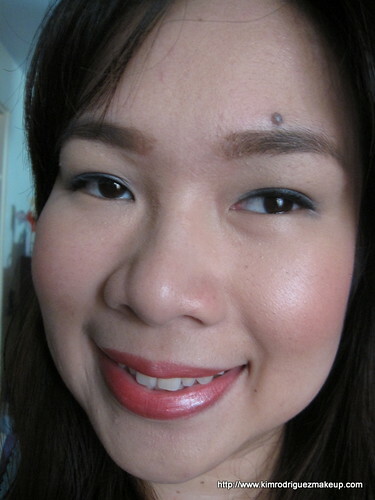 Then I set my makeup with Revlon New Complexion Loose Face Powder Translucent #02. I've been using this for years now ( I think this is my 3rd purchase already). 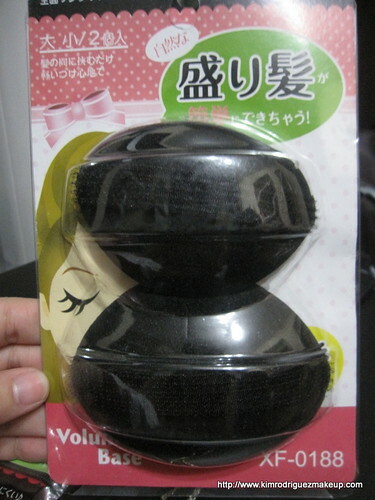 I like that it makes my face matte but silky after setting my makeup with this. 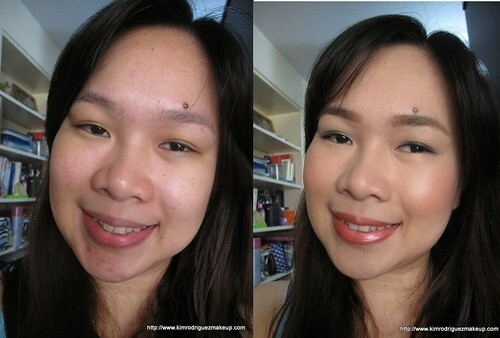 So far, I'm really impressed with Estee Lauder makeup. The Stay-In-Place makeup is a pricey for P1900 per tube but it you want a foundation that's easy to apply, feels light on the skin and doesn't smear even on a humid weather, it's worth it. 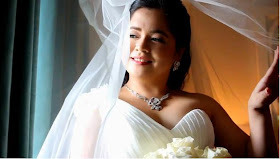 I'm planning to purchase the darker shades for my clients as well.